The Chippewa Candy Shop may NOT be recommended by your dentist, but it’s just the place your sweet tooth needs. Select from a massive assortment of candies, chocolates, and coffee. 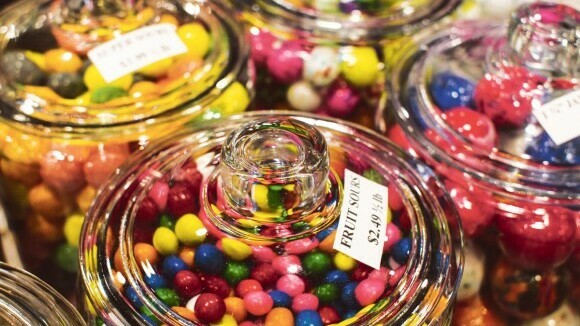 Gazing upon jar after jar of sugary treats will make you feel like a kid in a candy store. They’ve got weigh-and-pay soft-serve ice cream, too!